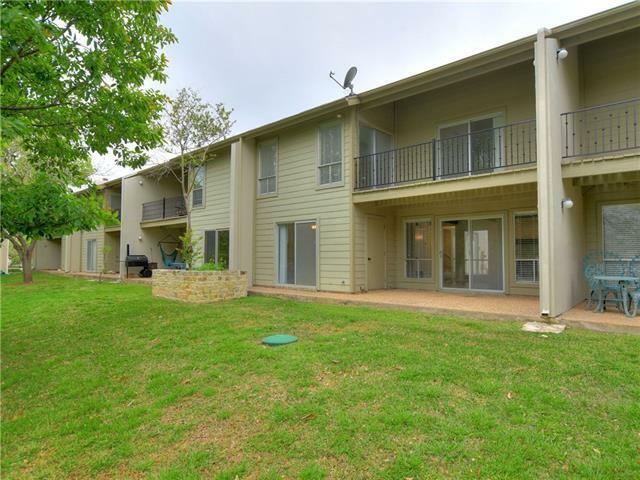 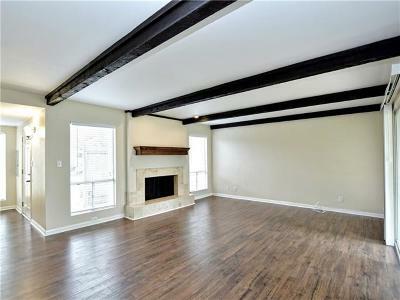 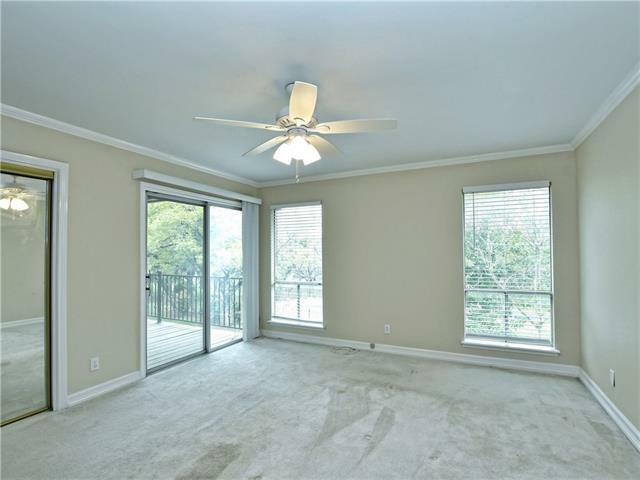 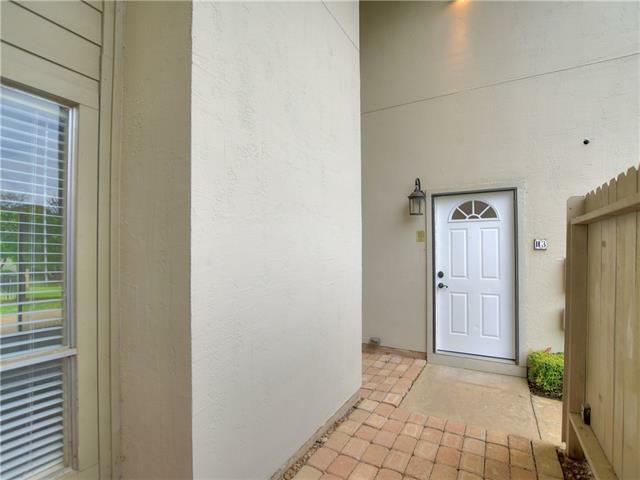 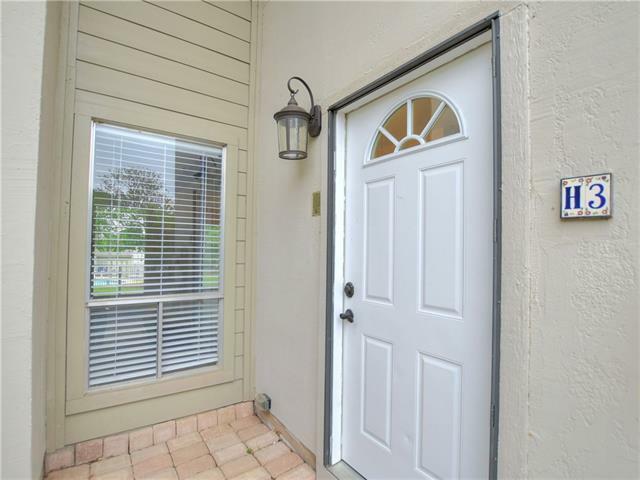 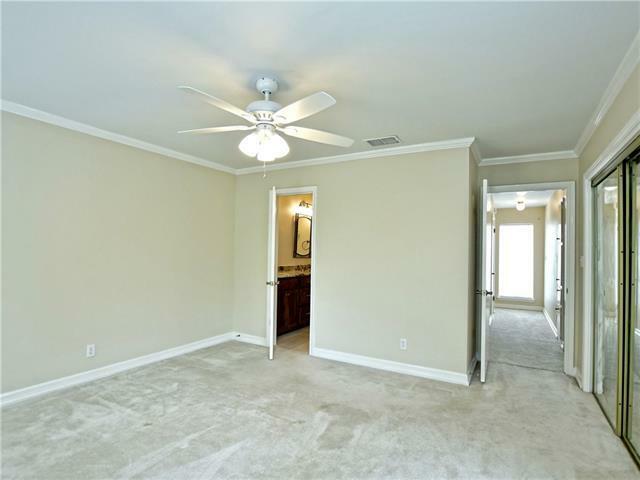 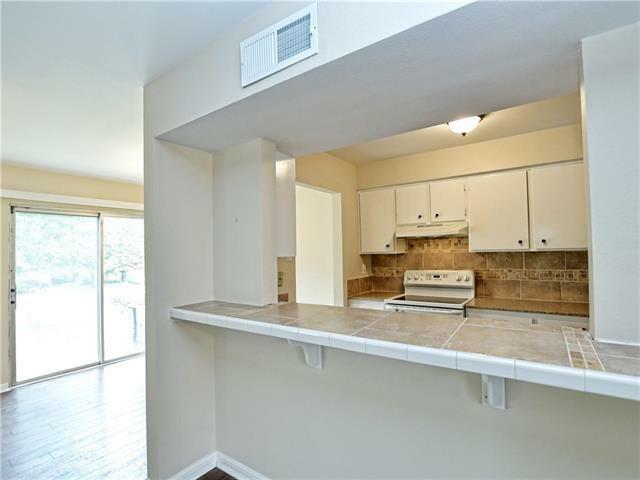 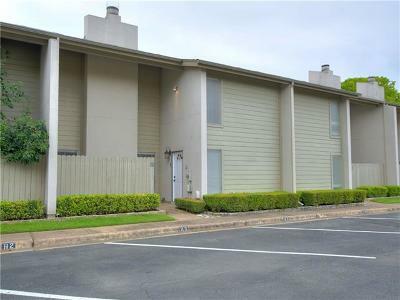 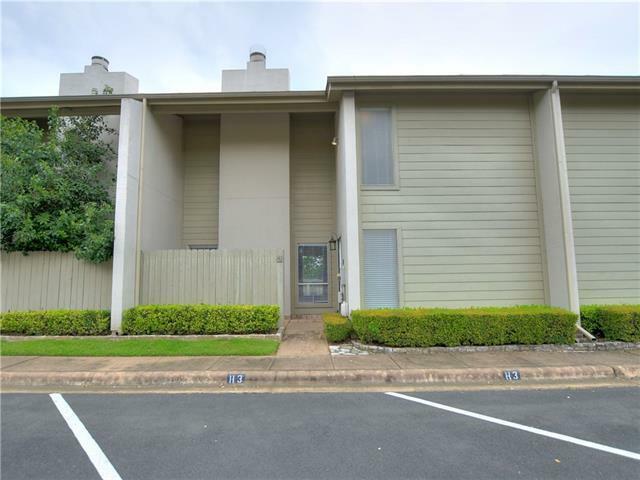 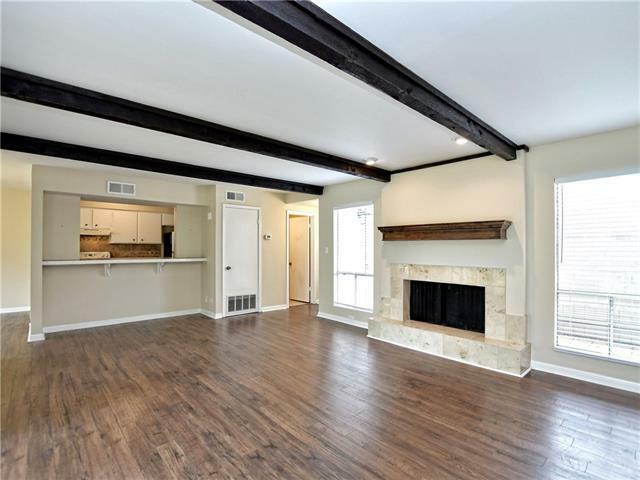 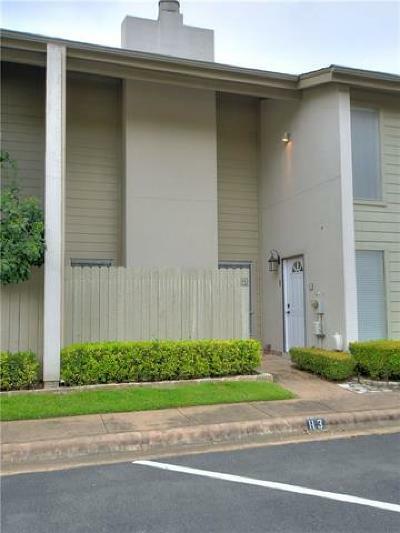 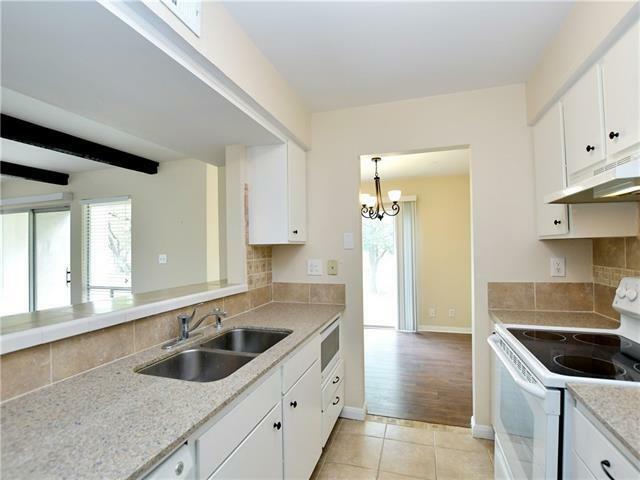 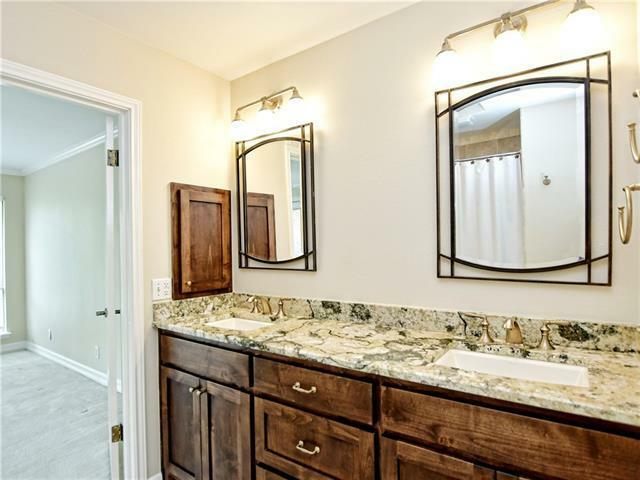 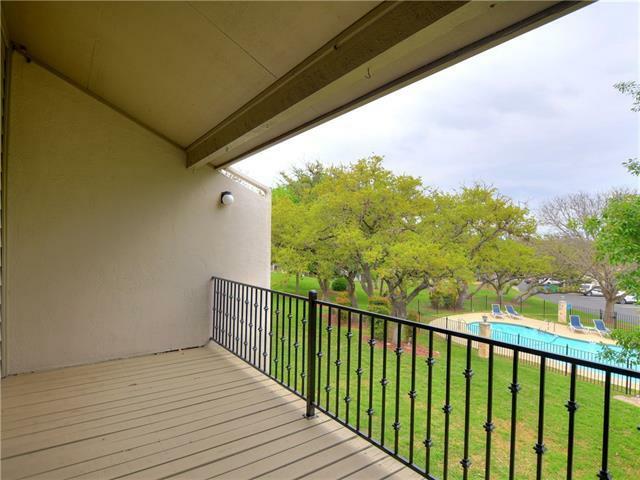 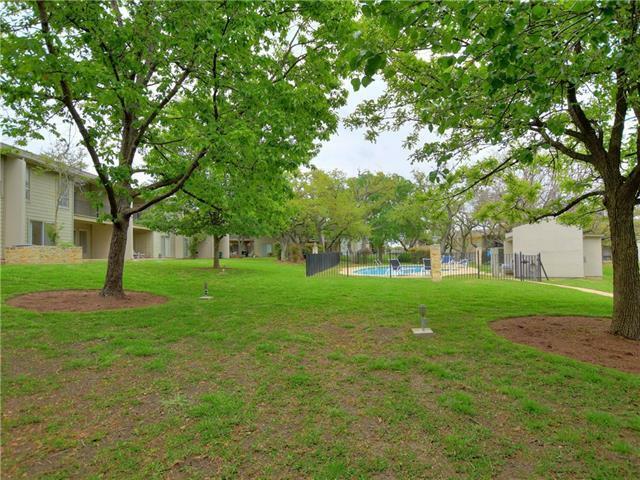 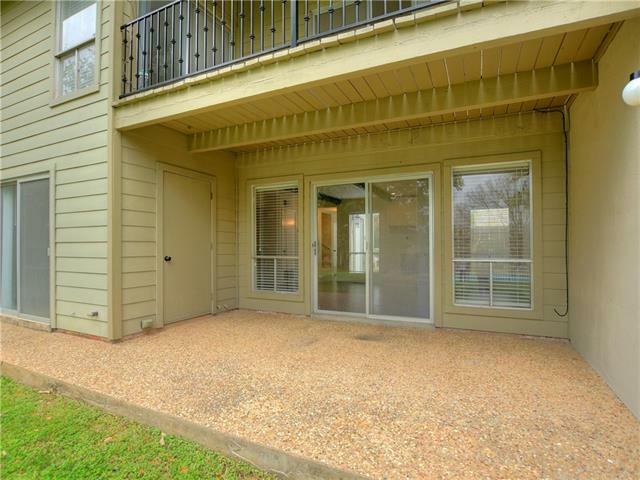 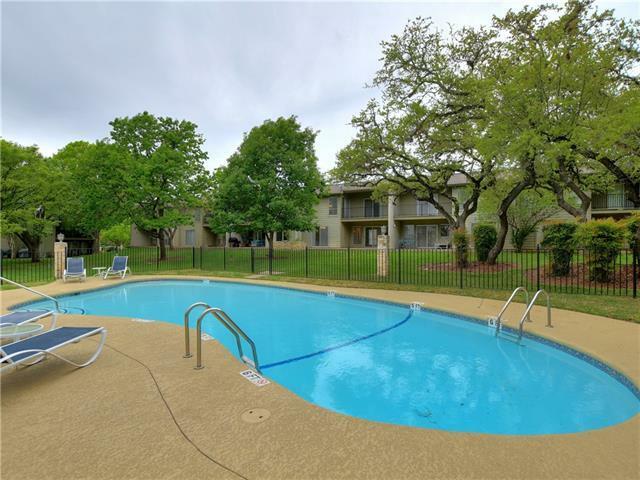 Wonderful condo in the heart of Lakeway. 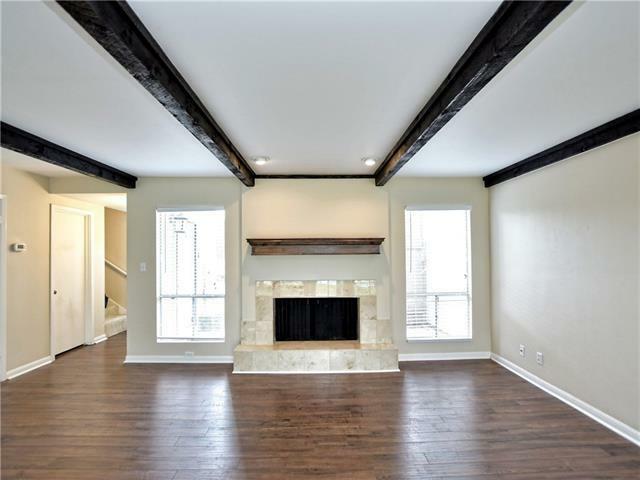 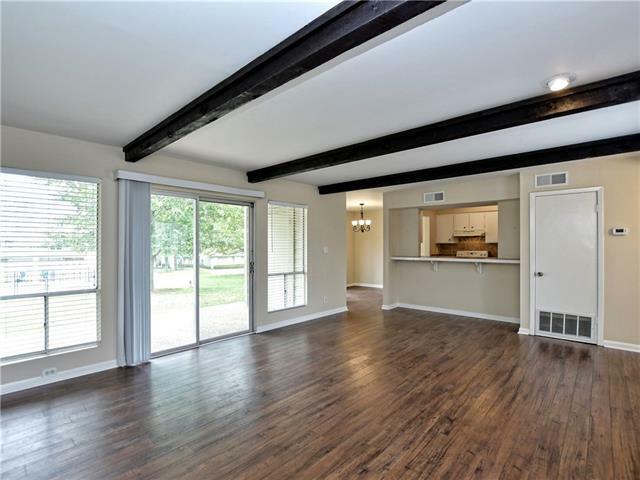 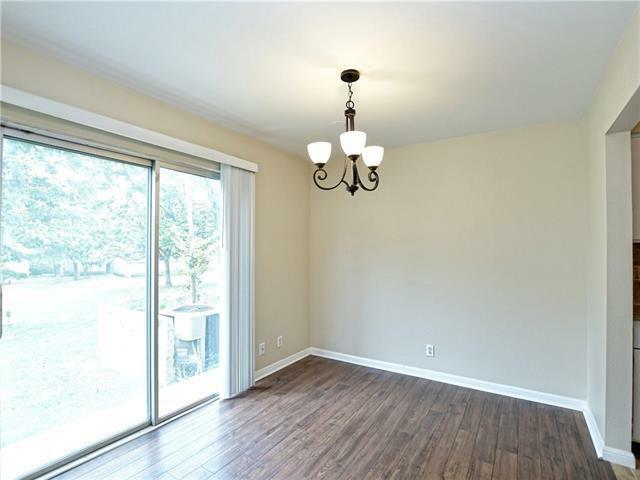 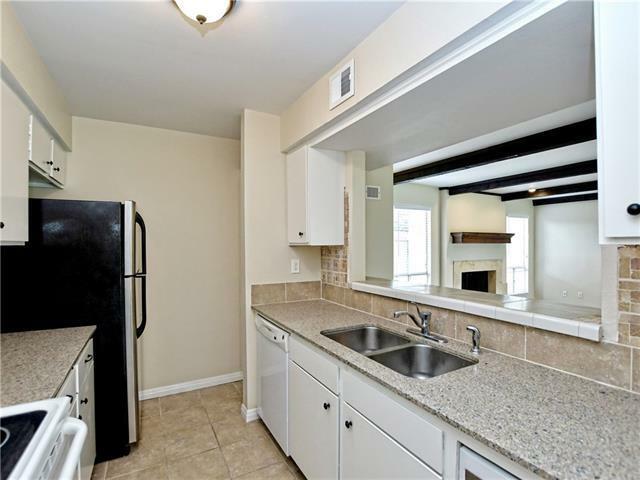 Birght and open with newer wood floors, interior paint, and more. 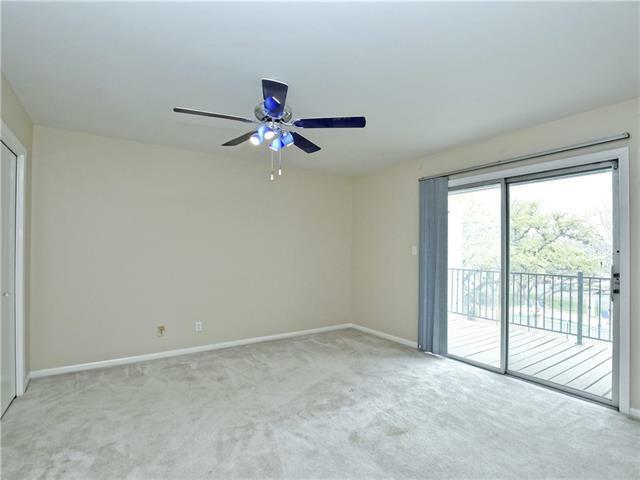 Two large bedrooms up with walk out balconies. 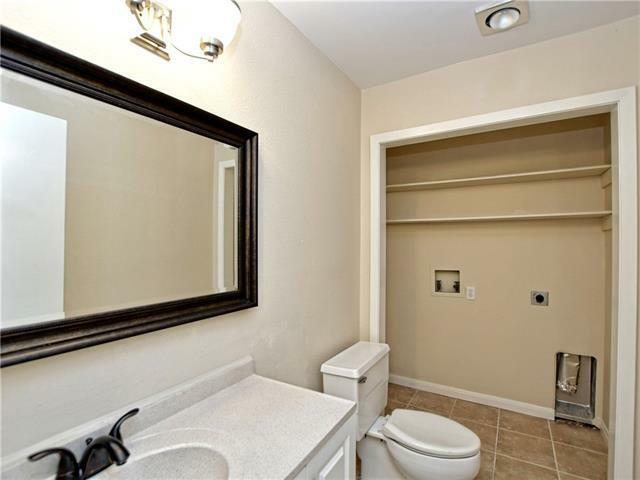 Upstairs bath was remodeled and tub was removed to add second closet. 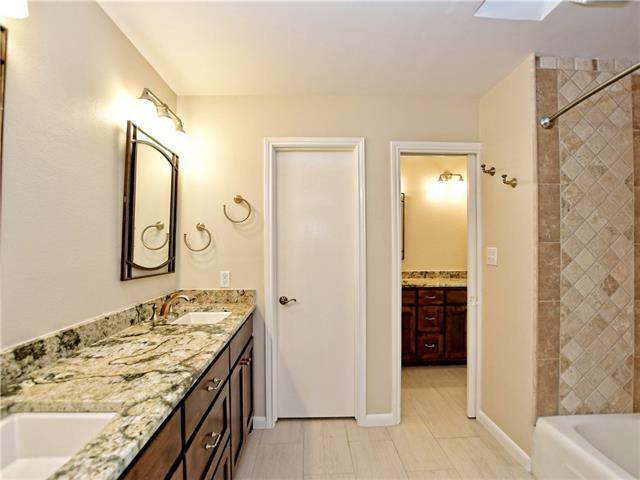 Could be remodeled to make two full bath. 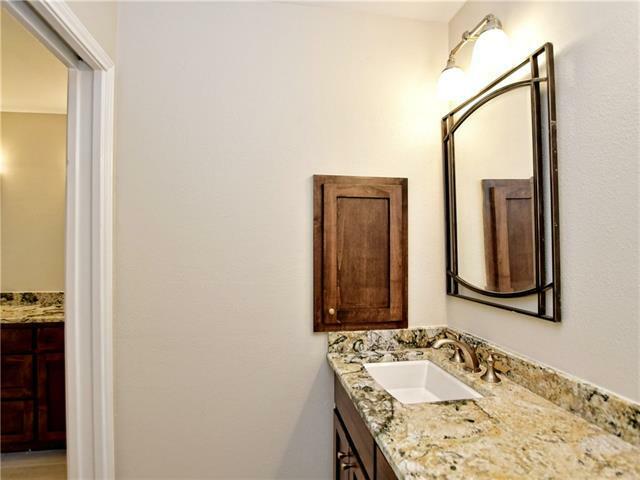 Half bath and laundery down. 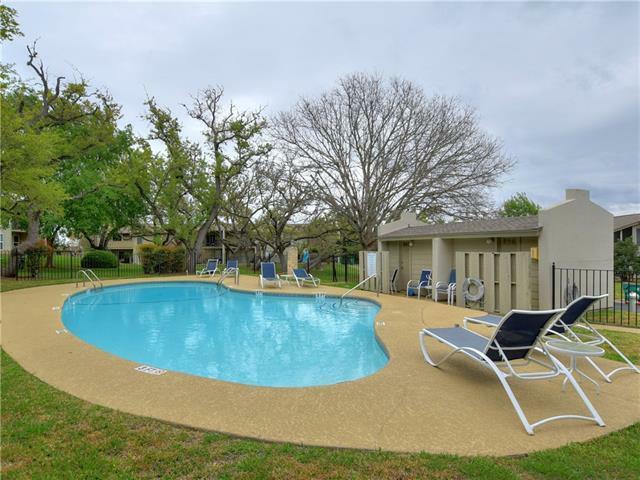 Unit walks out to pool.